Combine all the classic horror movie characters from Universal Studio's collection and add some non-Hollywood movie-making and you get Dracula 3D, courtesy of the horror maestro, Dario Argento. 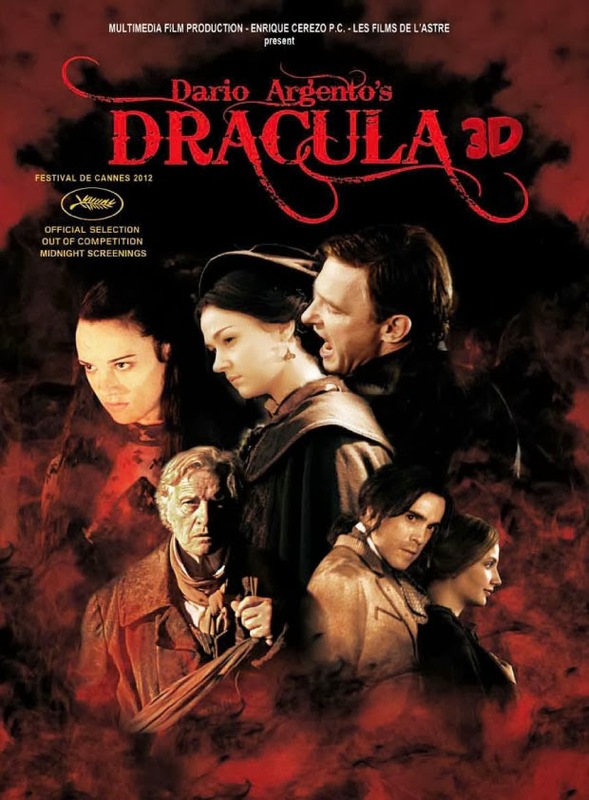 Based on the screenplay of Dario Argento, Enrique Cerezo, Stefano Piani, and Antonio Tentori, Dracula 3D stars Rutger Hauer, Asia Argento, and Thomas Kretschmann. Included in the mix are Dracula and his Bride, the Wolfman, the deadly mantis and a lot more. Will the hesitant Van helsing help in destroying all these monsters? Watch the new and bloody red band trailer of Dracula 3D. Dario Argento' Dracula 3D has already premiered last May 2013, but will have an international sometime this year.